LOOKING FOR A BETTER MAGENTO PARTNER? eCommerce website design and development on Magento 2 platform. Professional ecommerce site design services for small, medium and large businesses. Complete magento 2 development by certified magento developers. 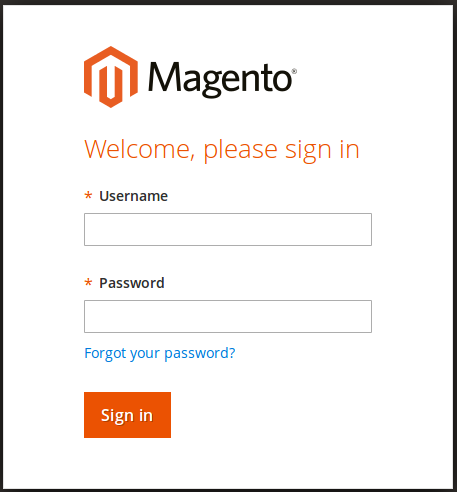 Professional data and theme migration from Magento 1 to Magento 2. Complete system upgrade services for small and large catalog magento stores. 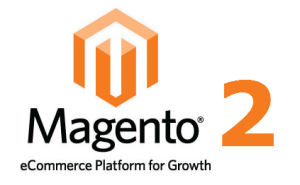 Are you considering Magento 2 as your ecommerce platform? or looking to upgrade from Magento 1? Look no further! At DBM we can get your website upgraded or build a brand new state of the art, fully responsive Magento 2 eCommerce website right here in South Florida. Our Magento certified developers are the best in the industry and we will deliver a top notch website that will take your business to the next level.